Community School of Music and Arts is one of those special places in our community that makes me feel grateful to live in Mountain View. I’ve take Collage, Assemblage, Printmaking and Altered Books classes at CSMA and been to many events, both public and private, at the school, including performances in Tateuchi Hall and art exhibits in Mohr Gallery, and in the courtyard. The building, Finn Center, is spectacular and worth the visit. The front reception/gallery always has wonderful exhibits and the hallways feature artwork done by students. 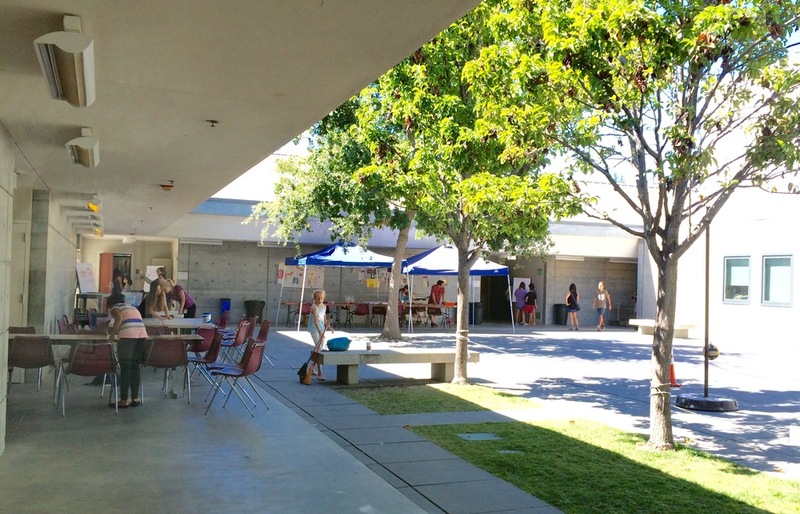 There is an Open House at CSMA on August 20th from 11 am to 2 pm. It’s the perfect time to see art and music demonstrations, meet staff and instructors, and enjoy student performances. Please email info@arts4all.org with questions. The Fall 2016 catalog of classes is online and you can register for classes, camps, and workshops online. 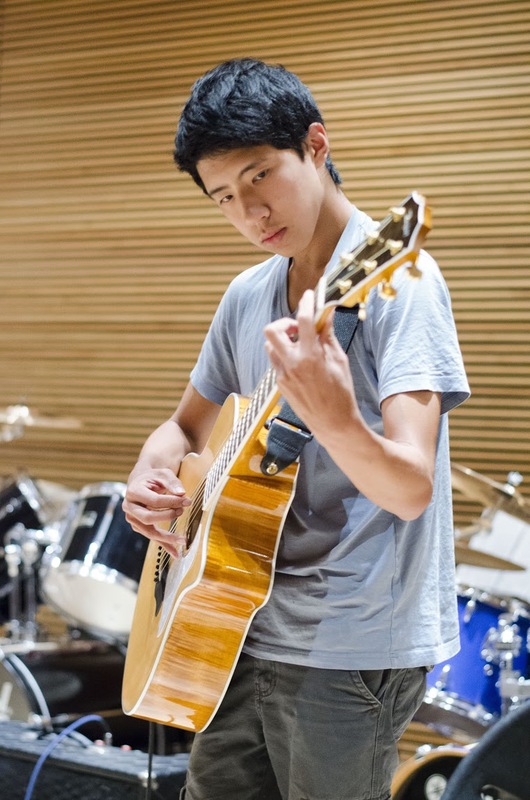 There are so many different activities happening at CSMA that you really need to look at their website and Facebook page to see for yourself, everything from private music or art lessons, after school art clubs and school music lessons. From their website: Since our founding in 1968, CSMA has grown to be the region's largest non-profit provider of arts education programs, directly serving 20,000 people of all ages, skill levels and economic means every year. 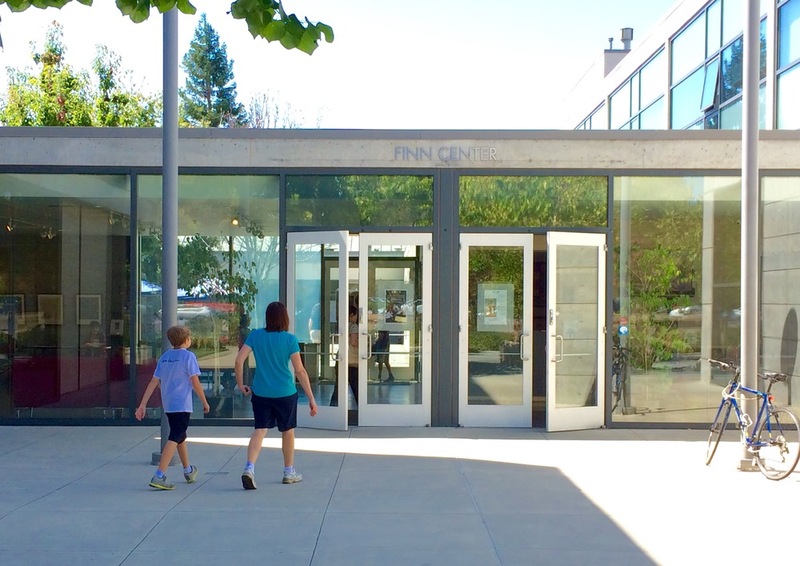 In 2004, CSMA opened its first permanent home at Finn Center, an award-winning facility providing lessons, classes, camps and workshops in music, visual and digital arts, as well as free concerts, art exhibitions and special cultural events. In the community, CSMA's Arts4Schools programs reach over 16,000 students at 40+ schools in Santa Clara and San Mateo Counties. CSMA is among the top 10 schools of its kind in the nation. One question that I get asked often is about renting facilities large enough to hold corporate meetings. Yes, CSMA can be rented for special events/corporate meetings. Your guests will be quite impressed with the beautiful venue and outstanding acoustics. I love Mountain View.